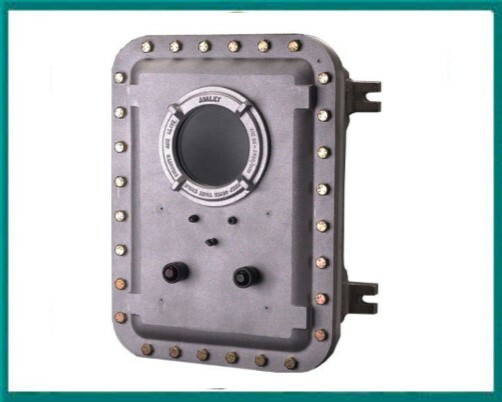 NASCO provides quality electrical and electronic enclosures as well as junction boxes that are extensively used in both industrial and hazardous area applications. 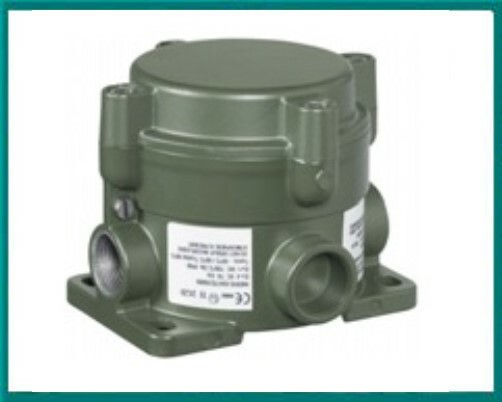 These enclosures are manufactured in stainless steel, mild steel, glass reinforced polyester (GRP), aluminum, polycarbonate and ABS plastic. 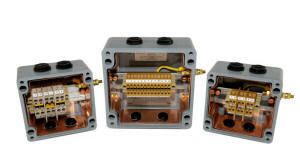 Many of our enclosures meet U.S., CSA and European standards. Whether your application requires, UL, ATEX or IECEx, NASCO has the right enclosure for your electrical requirement and installation. 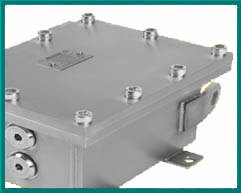 NASCO provides enclosures to a wide range of industrial and OEM applications, including the Marine, Oil & gas, Medical, Transit, Petrochemical markets. NASCO is experienced in supporting it’s customers in not only the selection of the enclosure but can offer recommendations on terminal selection, cable entry placement and any other requirements necessary to provide the right enclosure per application. Secondary operations such as entry holes, terminals, electrical components and custom silk screening are all available. We provide our clients with a single source product and in doing so, reduce unnecessary handling and costs.